"If a mother can kill her own children, then what can be next?" Mother Teresa once asked. 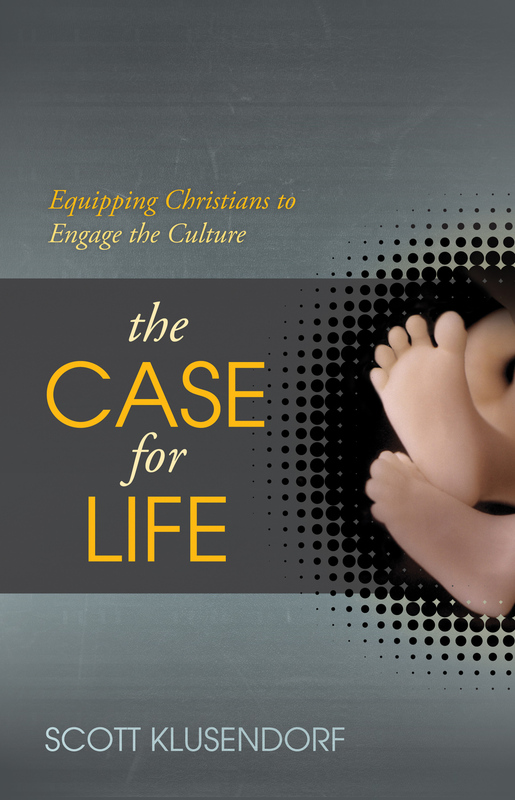 Once the value of human life has been depreciated, as in Roe v. Wade and the Baby Doe Case, no one is safe. Once "quality of life" is substituted for the absolute value of human life itself, we all are endangered. 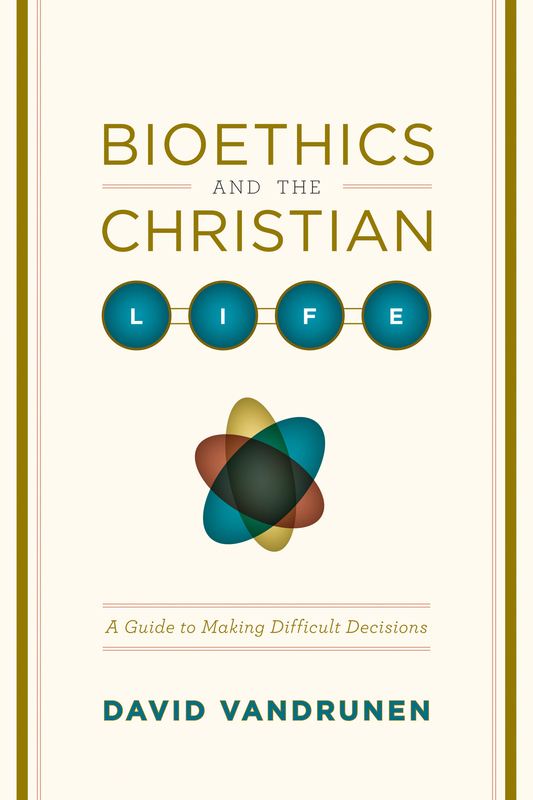 Already respected scientists are calling for a time period following birth (a week or so) to decide if newborns have "sufficient quality of life" to be allowed to live. Already committees of "medical professionals" would like to decide whether the "quality of life" of the elderly or anyone seriously ill is high enough to allow them to go on living. 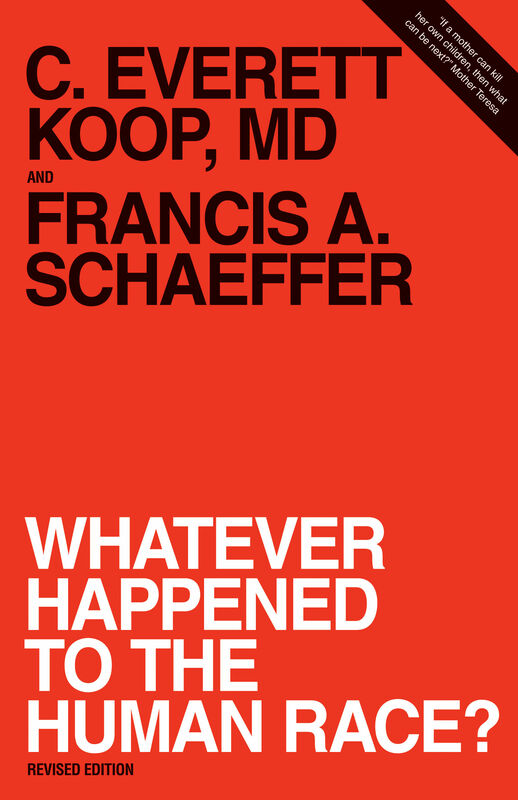 In this moving book, the renowned pediatric surgeon and Surgeon General of the United States, C. Everett Koop, M.D., joins with one of the leading Christian thinkers of our day, Francis A. Schaeffer, to analyze the widespread implications and frightening loss of human rights brought on by today's practices of abortion, infanticide, and euthanasia. They see the present as a crucial turning point. Choices are being made that undermine human rights at their most basic level. Practices once labeled "unthinkable" are now considered acceptable. The destruction of human life, young and old, is being sanctioned on an ever-increasing scale by the medical profession, by the courts, by parents, and by silent citizens. "But what can I do?" you ask. "I'm just one person." You can start by reading this book. Yes, it will shock you. And it will make you weep. But it will also help you see how you can actually make a difference.